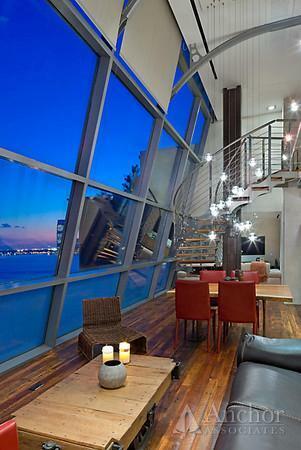 One-of-a-kind, immaculately furnished PH Gem, available for sale. 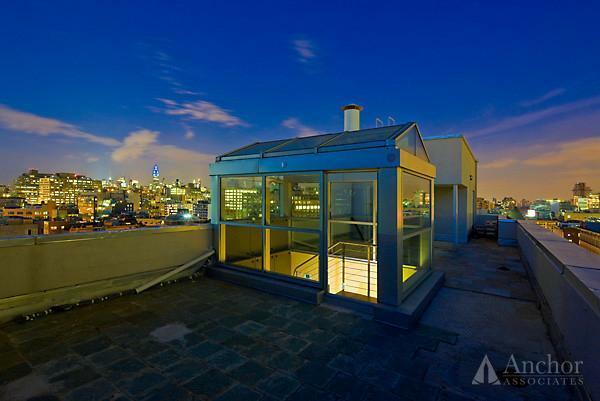 This sun-drenched Penthouse duplex two bedroom home has two massive terraces overlooking stunning Manhattan skyline and river views. 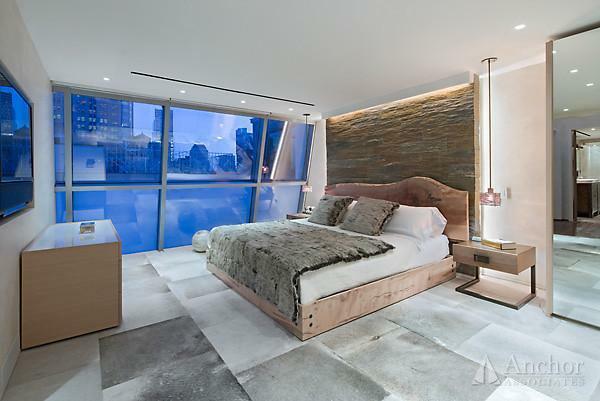 Featuring 17' loft-like ceiling and a stunning wall of windows, the views of the Hudson River, the Empire State Building and the Manhattan Skyline are truly magnificent! Appointed with the highest standards of finish and décor this apartment portrays the elegance of a master piece home. A keyed-elevator door opens to a grand entertainment space with postcard views of downtown Manhattan and the Hudson River. 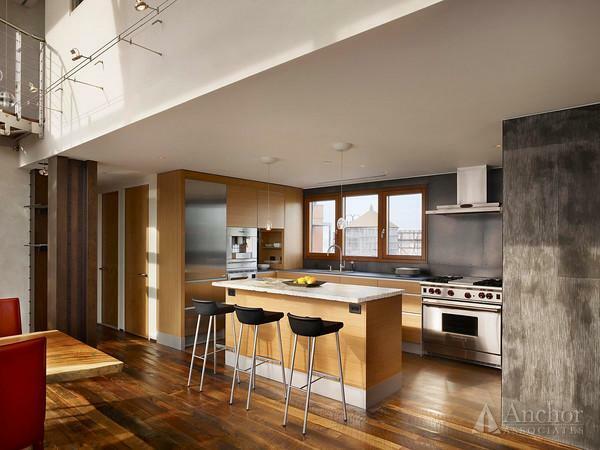 The open kitchen is fitted with top of the line appliances including Miele, Sub Zero and Viking, and your cooking will be inspired by views of the Empire State Building. 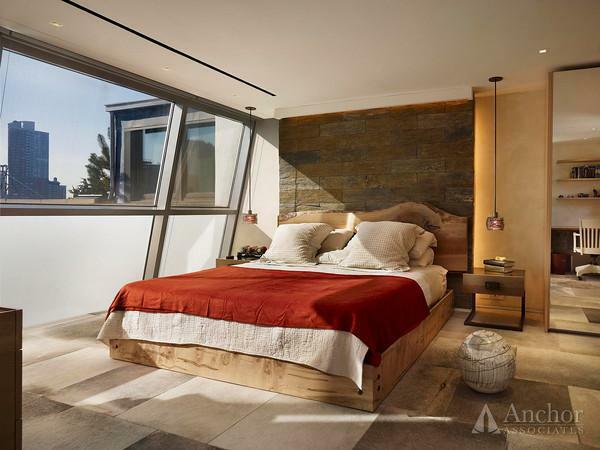 Retractable walls create a second bedroom, if needed. When relaxing in the media room / den the ambiance will be complemented by the wood burning fireplace. 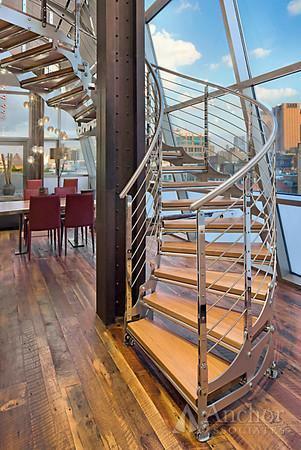 Ascend the custom-designed staircase to the master suite. 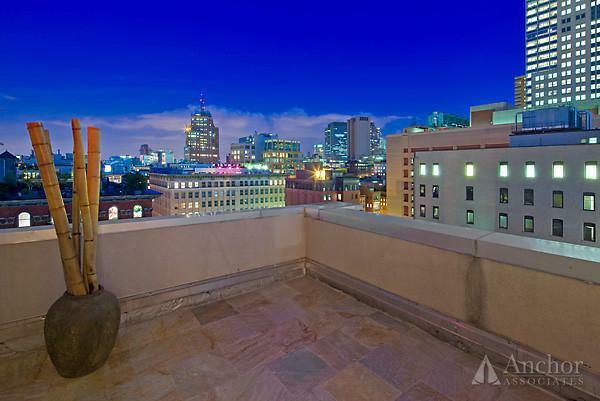 The bedroom is tranquil, and the bath luxurious, with expansive double exposure views ofuptown and downtown. 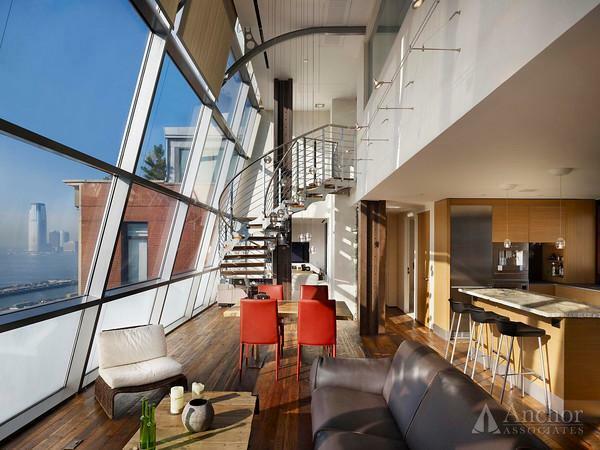 A second staircase leads you to your private rooftop terrace, with 360-degree views also known as the “MD MRTT” (“The Mac Daddy of Manhattan Roof Top Terraces”) . 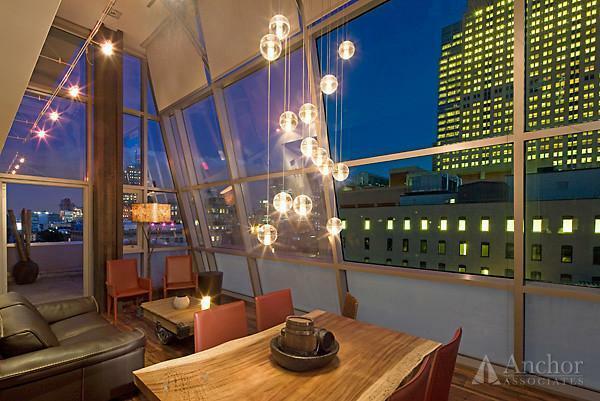 The building is known as the Glass Condominium and boasts a chic wood-paneled lobby. Additional storage space comes with the unit. Laight Street is a charming cobblestone street in proximity to the Hudson River Park and world renowned Tribeca Restaurants and Shops. "My girlfriend and I were buying our first apartment and Zsolt was recommended by a friend. He was fantastic: * Good knowledge of the areas we were interested in and then quickly figured out what we were looking for in apartments and only showed us apartments that met these criteria. * Very good at helping us through the negotiation process - how to open the bidding, when to increase and by how much, etc. * Excellent recommendations for a mortgage broker and an attorney. Generally made the process of buying an apartment as fun as it should be."